Most people do seem to know what time they were born, however, there is definitely a decent amount who don’t. Unfortunately, these days birth certificates don’t seem to list the time anymore, so we have to rely on our mothers to keep track, and if they don’t remember – or if you were adopted and it was not properly recorded – then it can make things pretty confusing when it comes to finding the correct astrology chart! 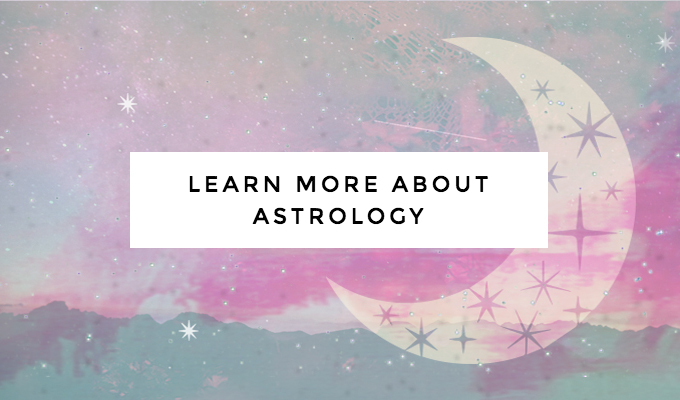 As a Career Astrologer, I absolutely do rely on having the exact time to provide crystal clear insights about your higher calling, and without it, unfortunately, I won’t be able to help you find your ideal career. However, if you don’t know what time you were born and you’ve been wanting to get a reading or birth chart report, you aren’t out of luck! Basically, professional astrologers like me can take stock of who you are and how you behave (and even how you look!) and then work backward to determine the chart that will properly reflect your personality so that you can get the most accurate reading or report possible. This process of uncovering the mystery of what time you were born is called “rectification“. Narrow down the time range. The first step is to find out what time of day you were born, so you can narrow it down to a smaller range. Perhaps someone remembers that you were born in the morning, afternoon, or evening. If you’re not able to ask anyone, however, there is a cool trick. Do you consider yourself to be more career-oriented or relationship-oriented? Career-oriented people are typically born in the morning until noon, while relationship-oriented people tend to be born between noon and midnight! Order a 1-Question E-mail Reading. You can order a 1-Question E-mail Reading and let me know as much information as possible about when you think you were born… the date, the time of day, the city, etc. I will then present you with information on how your personality would change based on the time of day and give you questions to ask yourself to help you narrow it down through e-mail. 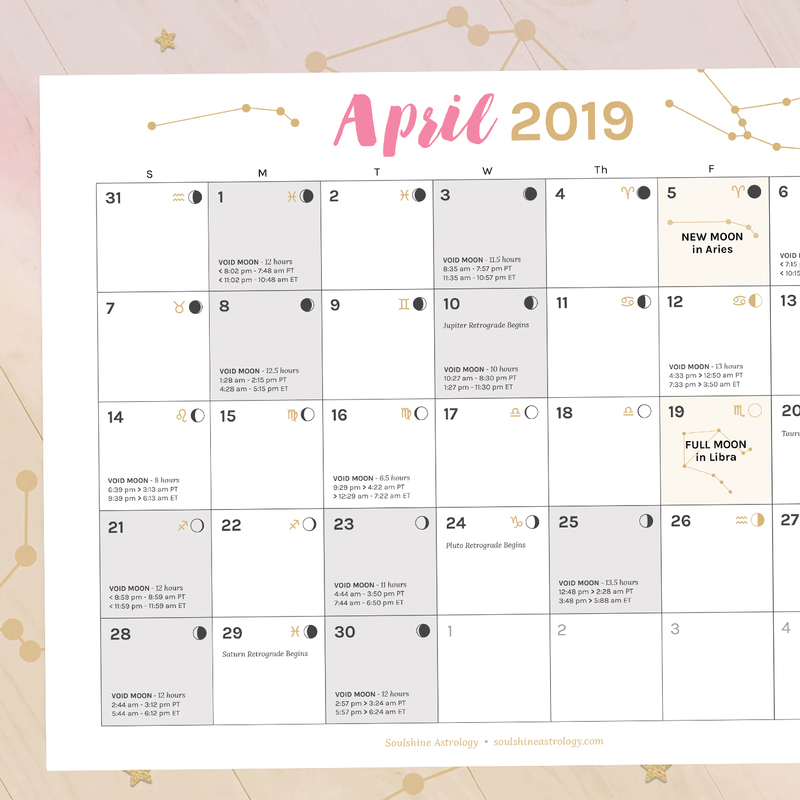 It may take more than one question to get to the bottom of things, but this is the best way possible to determine the correct birth time so that when you order a reading or report, it will be as accurate as possible. Are you already pretty knowledgeable about astrology and curious about how to do rectification for yourself? For the sake of practicing astrologers who want to know more about exactly how this works, let me explain the thought process behind how this is done. Let’s say someone’s birthday is October 23, 1980 and they have no idea what time of day they were born. Perhaps they were adopted from another country, their mom simply doesn’t remember, or she is not available to ask because maybe she has unfortunately passed on or disappeared from their life somehow. The first thing I would do is type in their birthday as October 23, 1980 at 12:00 PM in the city and time zone they were born in (hopefully, they will at least know that!). This will help me determine the moon sign. By scanning through the hours, I’m able to gather that this person’s moon sign would be in Leo if they were born between 12:00 am and 9:14 pm, and their moon sign would be Virgo if they were born from 9:15 pm onwards. These moon signs are very different! So, I would then ask questions that would help me determine which moon sign is accurate based on how these two moon signs normally behave. For example… Virgo Moons tend to like to have everything planned out well in advance. They usually prefer to work behind the scenes, work with their hands, and let their work speak for itself. Details matter to them greatly and they may have a sense of perfectionism or prefer things to be a certain way. They identify more strongly with the element of Earth, pragmatism, and logic. On the other hand, Leo Moons crave appreciation from others. They express themselves more boldly. They don’t mind putting themselves out there to be seen, and they resonate with the element of Fire, passion, and bravery. There is a lot more we could say about both of these moon signs, but this is just a quick example of how different they can be! By asking these types of questions, we can find out that this person actually does resonate more with being a Virgo Moon and, on top of that, they claim they are more relationship-oriented rather than career-oriented therefore confirming an evening birthday. So, now we know they were born between 9:15 pm and midnight on October 23, 1980. From there, we figure out what all of the different Rising Signs would be from 9:15 pm through midnight simply by typing in different times to find the cut-offs. Now that we know they are either Gemini, Cancer, or Leo Rising, we can now ask questions about the differences between these 3 signs when it comes to the one that resonates with them more deeply when they think about their role or what they are good at doing or even how they look or dress since the Rising Sign signifies their appearance and the self they show to the world as well as the work they are physically meant to do for a living. Once you have narrowed that down, you can also take a look at how the houses change with these three different rising signs and which planets end up in different houses – including their Sun & Moon Signs – and ask questions about those. As you can see, the process of rectification does take a deep knowledge of astrology as well as some patience and a good dose of curiosity, but I always find this challenge to be quite fun even if it is a bit tedious! At the end of the day, it has been incredibly rewarding for me to help people find their birth time who would have otherwise never been able to get an accurate reading, and I am able to do this all thanks to the art & science of rectification – and, of course, a pretty good pre-understanding of astrology. 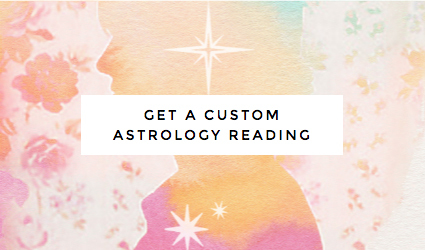 >> Curious about learning more about astrology for yourself? My online course, Unlock Your Cosmic Calling, is where I teach everything I know about astrology so you can learn how to use it in your own life or even work with your own clients. This article rekindled my hope of finding a birth chart that I resonate with. Thank you for the tips on how to narrow down your birth time. I wasn’t lucky enough to have my moon change signs. It remained in the same sign throughout the day, so I managed to narrow down the time only according to whether I was relationship or career oriented, but a 12 hour interval to work with is still better than 24. Now I have to sort through around 8 ascendant possibilities to find the right time :’D It makes it harder to resonate with these ascendants because I barely even resonate with my sun sign, as I was born almost 2 months premature. This rectification process sounds incredibly helpful, though, especially with the right professionals. Definitely helped me confirm my chart! I didn’t know my birth time, no one in my family could remember, and I finally mostly narrowed it down with astrology. I am definitely an aquarius rising, as it honestly just makes a lot of since for me. I had to look at every single planets house to confirm and I’ve been using 12:20am for calculations but sadly a few minutes difference and my venus jumps from house 2 to 3 and I can’t figure it out.